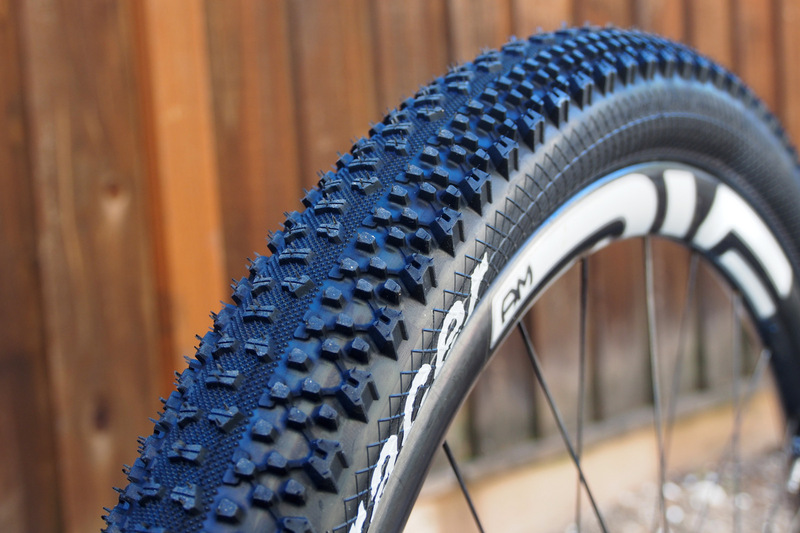 CG DH -Super Sticky ZSG Combo Compound and tall, widely spaced knobs gives four way stretch to the tread that grips really well in all terrains and conditions, yet lasts twice as long as other sticky compounds. 1120g MSRP $70.00. Made In Japan. 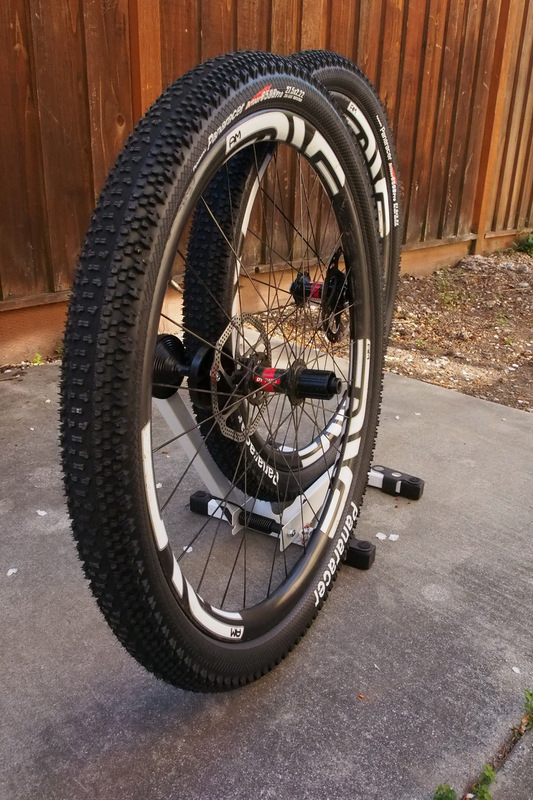 Driver Pro 27.5/650b – A real performance tire for drier, harder conditions, the Driver Pro series features a proprietary ZSG compound that grips in any weather with a specially spaced tread design knobs for low rolling resistence and surprising cornering ability for a 27.5 tire that weighs in at a scant 570g. MSRP$54.00 Made In Japan. Mtbr has been using the Driver Pro for the last few weeks and we have a few insights to share. Construction on this tire is of the highest quality. The tread detail is meticulous and the tire mounts very true with no detectable wobble. 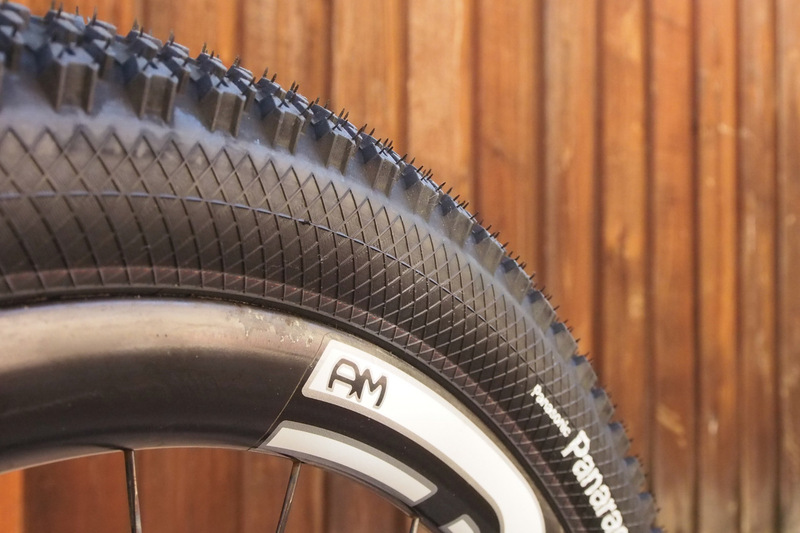 The casing is big and the profile of the tread is curved nicely from left to right. 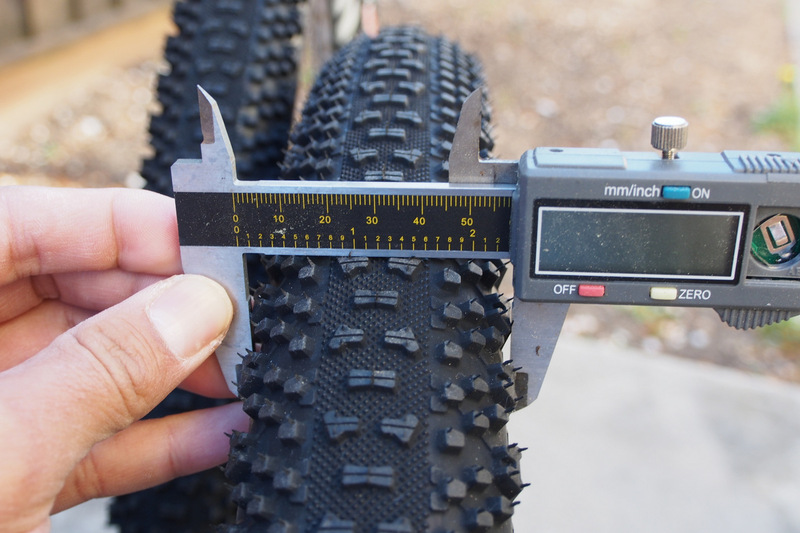 Now this is not the ideal tire for the new crop of 150mm travel 650b All Mountain Bikes. But it is absolutely perfect for hardtails and shorter travel bikes. But we mounted it anyway on our Norco Sight and attacked the local hills. 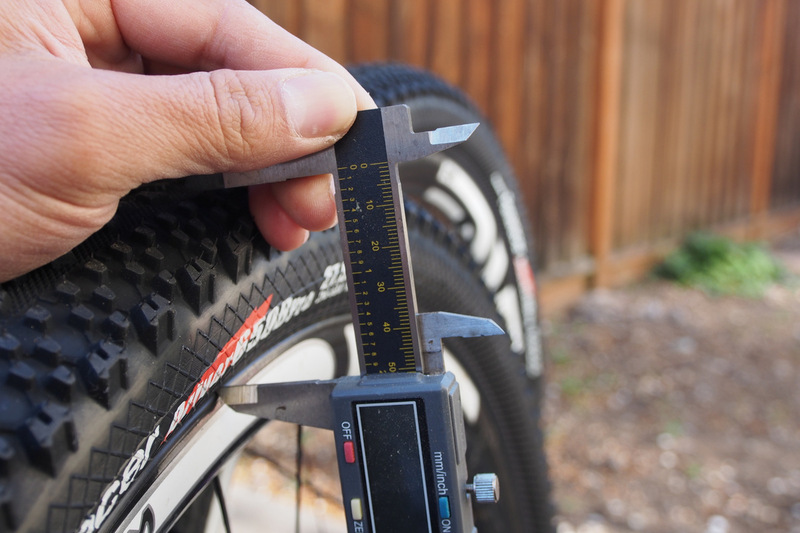 We had to break it in and get rid of the rubber ‘pins’ found in new tires as they interfered with traction. 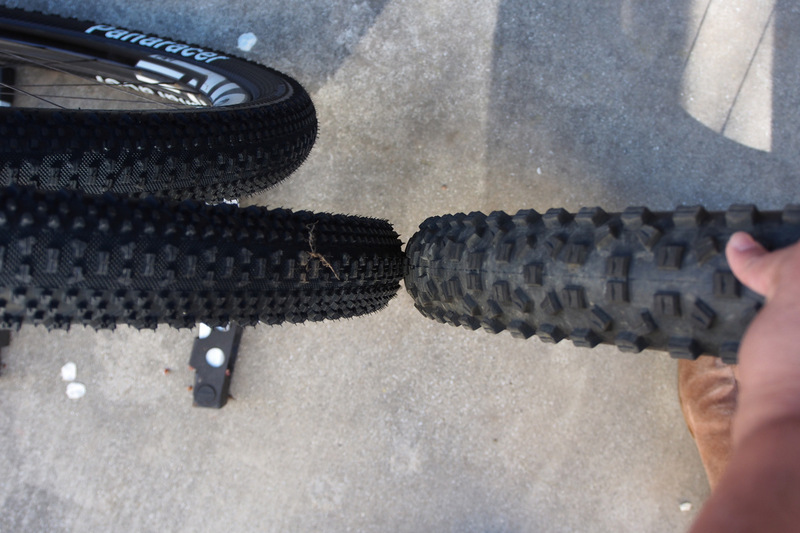 But after a couple rides, these tires settled in. They climbed well and rolled well. Hard braking was the only weak point as the small center knobs would break loose in the rear when not modulated properly. 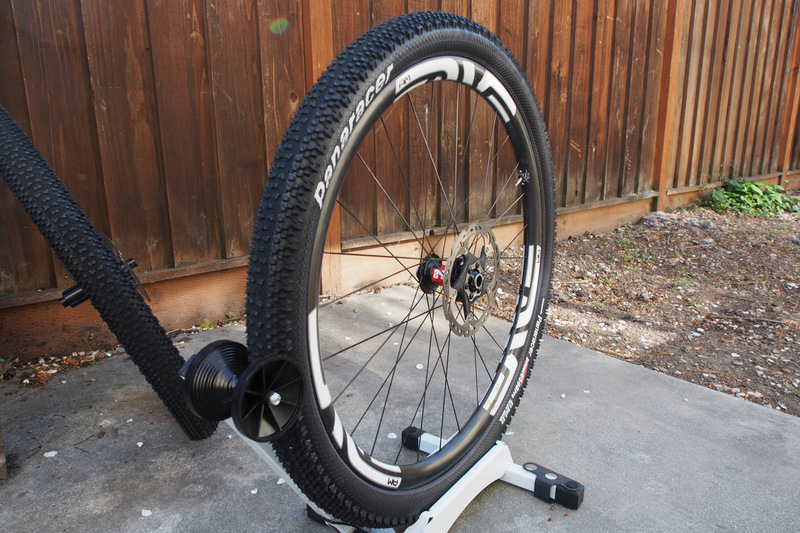 Cornering was supperb as this rivaled many of our beefier tires like the Schwalbe Nobby Nic. Perhaps its greatest asset was it had excellent transition knobs and leaning the tire was into a corner was always very predictable. 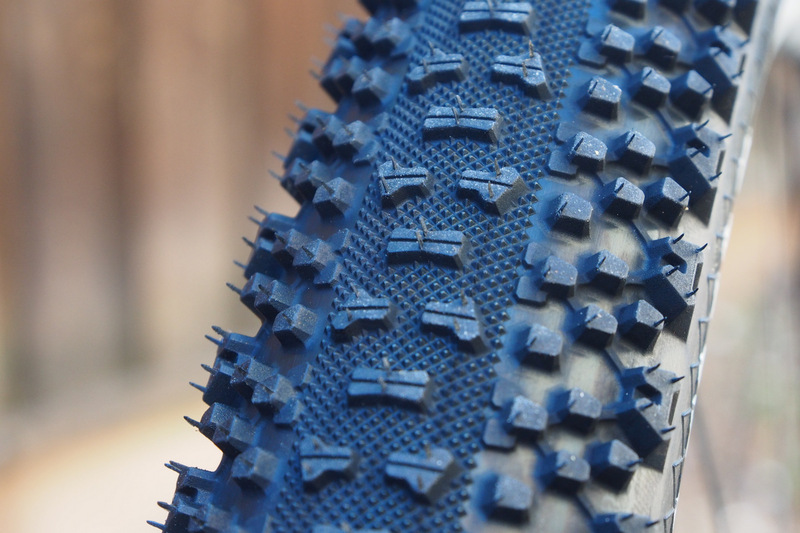 If you’ve ever ridden the 29er version of this tire, expect more of the same. 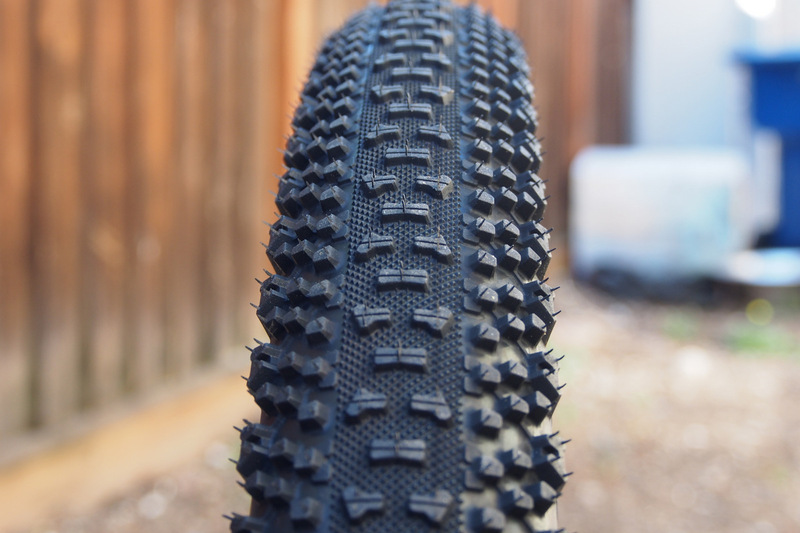 But with the center and transition knobs a little higher, we expect durability to be a bit better on this tire. 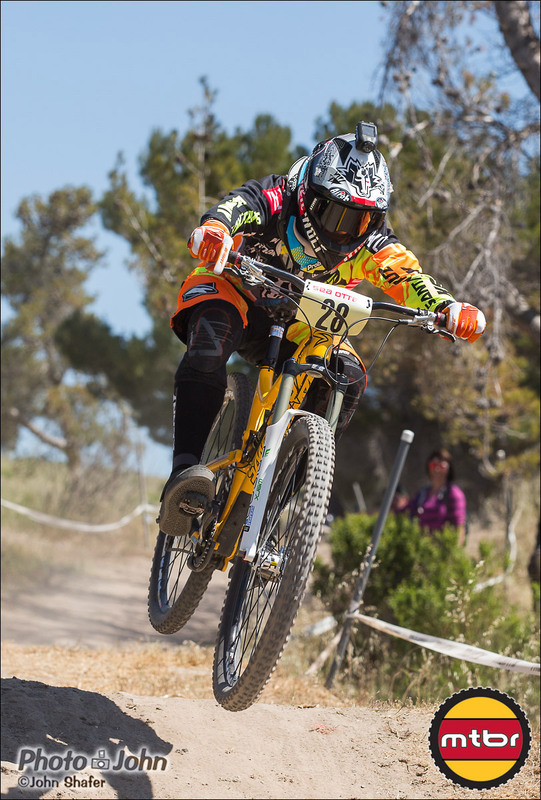 Panaracer sponsored Cedric Gracia talks about his signature CF DH and the new Driver Pro 650b/27.5 x 2.22 tires. 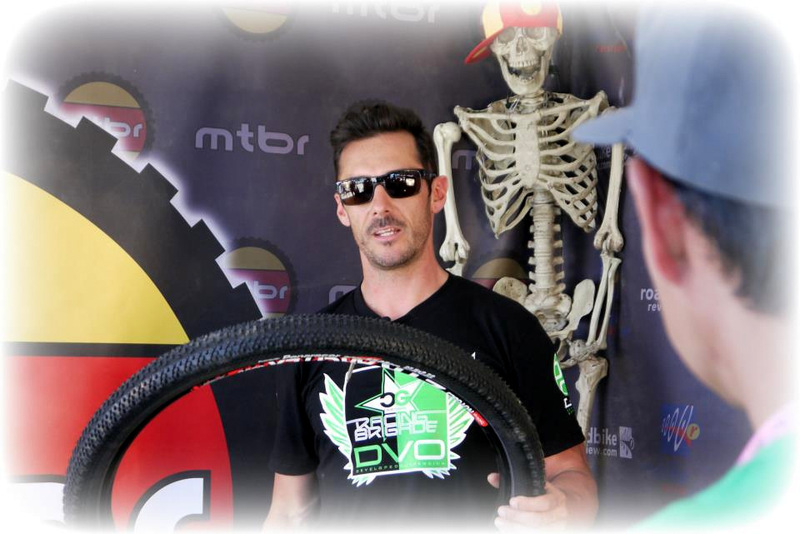 Cedric not only is a world class DH, short track, xc and enduro rider, but he has an excellent product development mind and has been the driving force behind the entire line of Panaracer CG Series tires. Designed by Cedric, made in Japan to exacting specifications, and available on line or at your local shop.